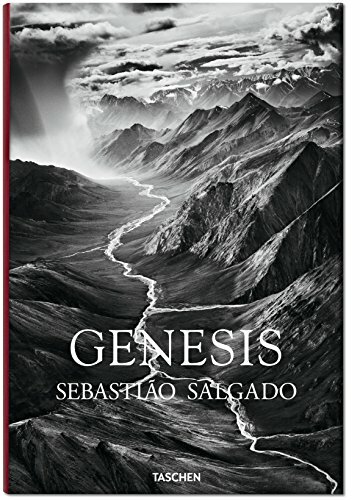 Genesis, by photographer Sebastiao Salgado, is a remarkable collection of black and white photography from all over the world. Salgado, along with his wife Lelia Wanick Salgado, began the Genesis project after having seen some of the worst of humanity while working on previous projects. He says he lost faith in humanity after constantly being exposed to such brutality and violence. But later, after returning to his family’s property in Brazil he and his wife set about restoring the property, regrowing forest that once grew there, and watched as over time wildlife also returned. They began to see the resilience of nature, how it can restore itself and thrive. Eventually this land was turned into a national park. This helped them overcome their loss of faith and provided the impetus for the Genesis project. Genesis was an opportunity for them to travel the world and find places not yet ravished by modern human hands, places that still retained a natural vitality and grandeur. They visited peoples who still cling to older customs, though some have already begun to adopt aspects of modern society. They wanted to record what they could of these people before they had lost their traditional customs and way of living. They found wildlife and landscapes we imagine still exist but don’t often have the opportunity to see or experience. They captured all these things through photography to share with the world and show there is still beauty out there and things worth protecting and preserving. Salgado’s work is very striking, and very uniquely his own. The images are often full of contrast with very bold blacks and whites. The lighting is beautiful. He photographs both huge, wide angle, sweeping landscapes full of amazing detail and pattern, and also more intimate portraits of people and wildlife. He really brings to life the peoples, places, and wildlife he photographs, and the Genesis project allowed him a huge range of subjects and environments. The book is split into 5 sections covering different regions of the world. Each section begins with a few pages describing their experiences in that part of the world, and some of the peoples, places, and wildlife they encountered. Following the text are a large number of images. Some are single page images, some span over both pages. And there are pages that fold out to show a larger number of smaller images from that region. Sanctuaries (page 117) covers isolated islands such as the Galapagos, Madagascar, Siberut, and New Guinea. Africa (page 217) covers the tribes, wildlife, and landscapes of the African continent. Northern Spaces (page 319) covers the Arctic regions and northern continents. Amazonia and Pantanal (page 419) covers the Amazon and Pantanal regions of South America. Genesis is a large and heavy hardcover book published by Taschen. It is around 520 pages long, most of which are images with a small number of pages of text at the beginning and between each section. It measures about 9 3/4” x 14” and is about 1 5/8” thick. It is taller than it is wide. This works well for portrait (vertical) oriented images, but means that landscape (horizontal) oriented images span over 2 pages and have a seam down the center. 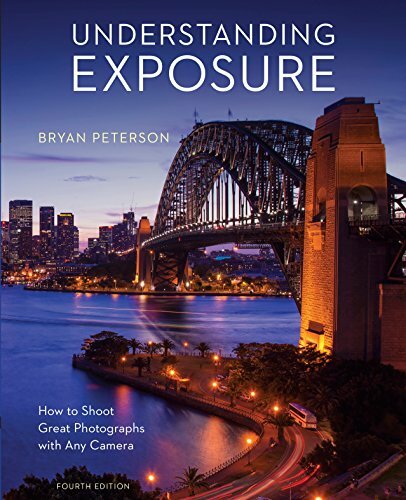 I do wish the book were wider to show an entire landscape image on a single page, but that would likely have created a much larger and more expensive book. The quality of the images more than make up for any distraction caused by the book layout. The paper is a nice smooth semi-gloss paper that really helps the images pop. Included with the book is a smaller booklet with information about all of the images. This is nice because it gives them more room to provide information than would be possible if they included it beside each image in the main book. It lets the main book remain almost completely images, with no distractions. 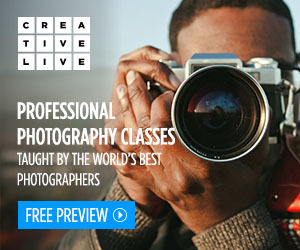 If you’re unfamiliar with Sebastiao Salgado’s work, go check it out. His work provides a source of inspiration for me with my photography, and hopefully can provide some inspiration to you, as well, whether in photographic pursuits or just remembering there are still wild and wonderful places left in the world. I’m very pleased to have Genesis in my collection of photography books.